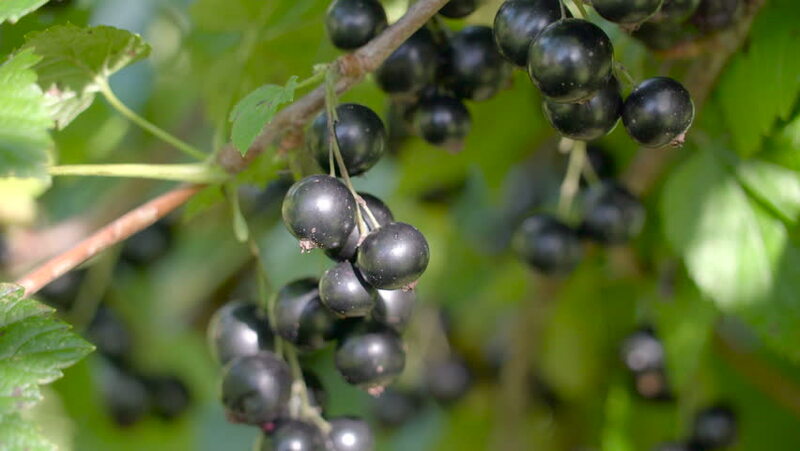 4k00:11Closer look of the berry fruits of blackcurrantThe blackcurrant is a woody shrub in the family Grossulariaceae grown for its piquant berries. hd00:10Blackcurrant cassis ( Ribes nigrum ) ripe sweet berries in the garden. Close up. The fruitful branch coated with vitaminous fruits. Dust on berry.